WIN YOUR SHARE OF $15,000 IN B REWARDS! 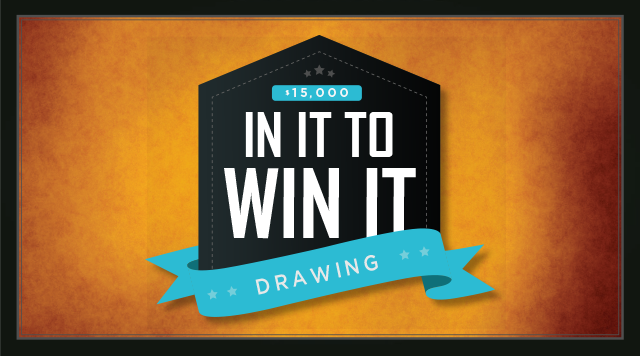 B Connected® members who have earned 100 or more tier credits in March will recieve an invite for the exclusive drawing. Simply visit a promotional kiosk to print an entry voucher. Plus, ALL B Connected members are elegible for a bonus drawing at 7:00pm. Earn 100 tier credits in April for the May 26 drawing.